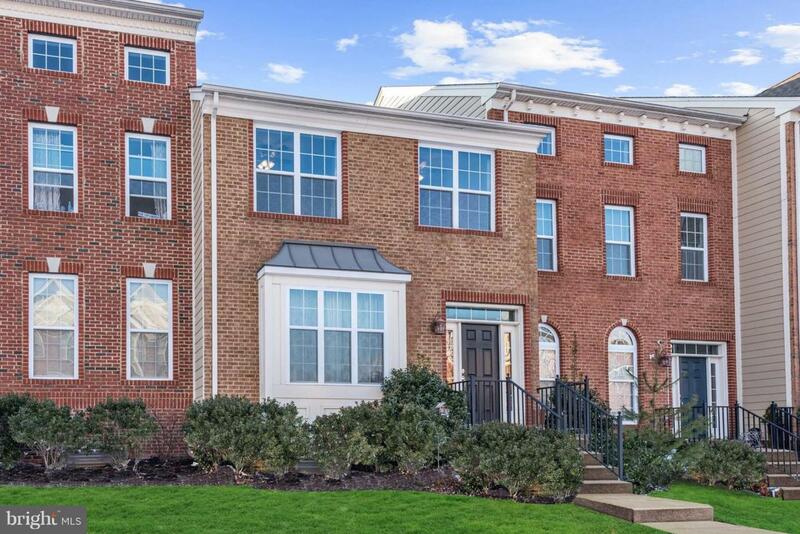 Beautiful three level brick front townhome minutes to Fort Meade, BWI Airport and Arundel Mills! 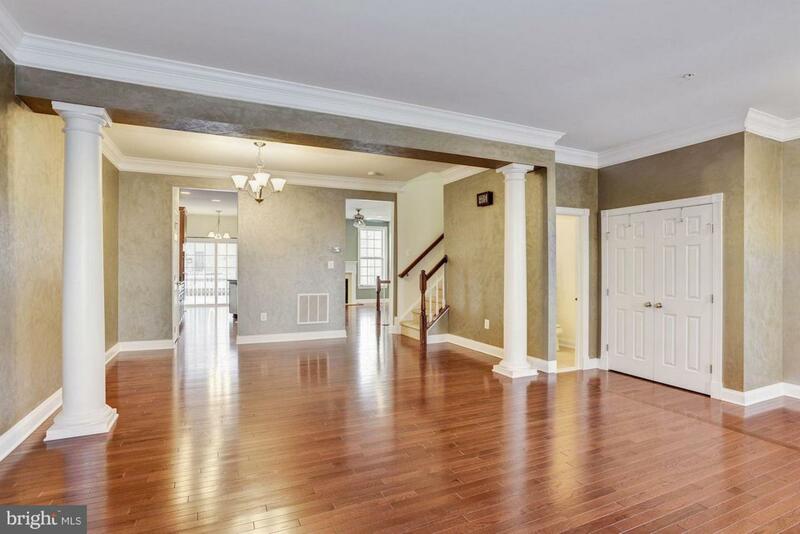 Open concept floorplan with hardwood flooring throughout the main level. 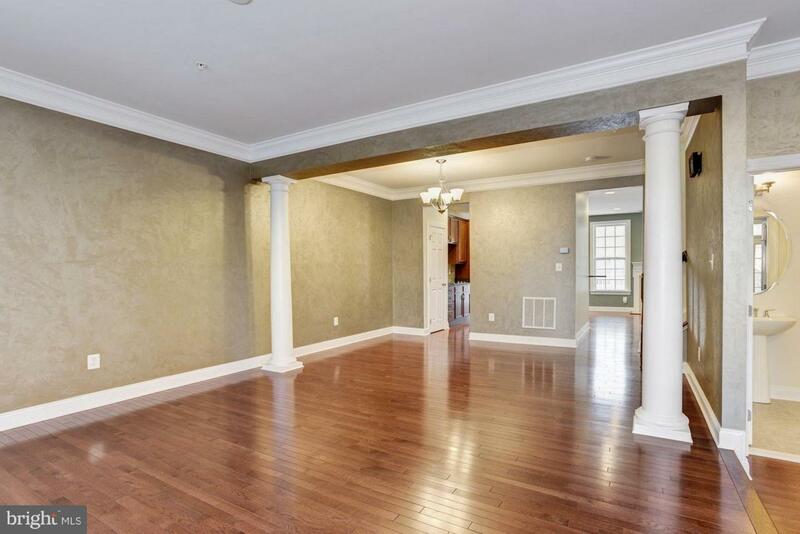 Living and dining rooms showcase crown molding and decorative columns. Kitchen boasts 42-inch cabinetry, granite counters, breakfast bar and stainless steel appliances including an electric cooktop with an option for gas. Family room features gas fireplace and deck access. All bedrooms offer vaulted ceilings. Master bedroom highlighted by spacious walk-in closet and en-suite bath with a double vanity and extended tiled shower. Bedroom level laundry room. 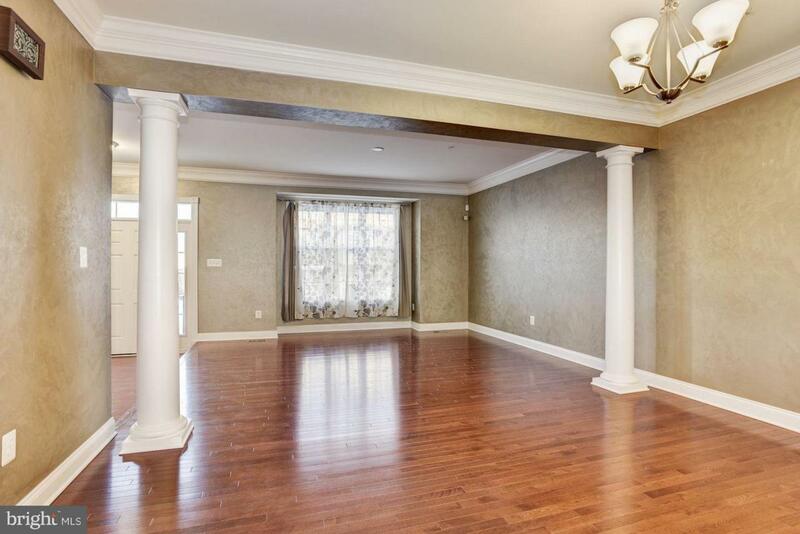 Lower level recreation room with garage access and rough-in. Zoned HVAC. Front foot fee paid in full.